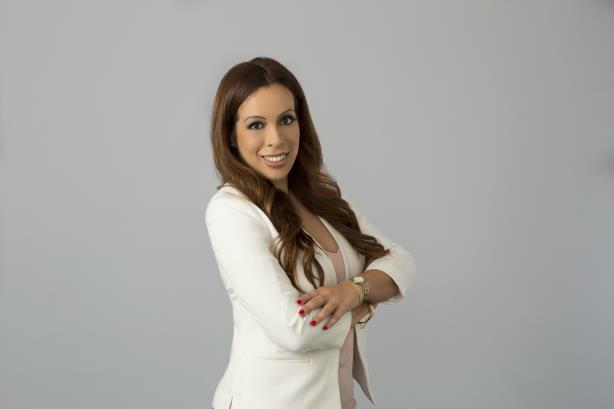 NEW YORK: Entercom has named Esther-Mireya Tejeda as SVP and head of corporate communications, according to an internal memo obtained by PRWeek. Tejeda is reporting to Andrew Sutor, EVP and general counsel, according to a source familiar with the matter. She is based in New York. Tejeda most recently served as the company’s head of corporate communications and PR. Tejeda formed Entercom’s communications practice when she joined the company in 2016 and led comms for its $2.4 billion acquisition of CBS Radio in 2017. Her responsibilities include internal and external communications, including financial comms, media relations and social media. "I am incredibly proud of the award-winning communications function we have built at Entercom over the past three years," Tejeda said via email. "It is a transformational time both for the company and for all media, and I am excited by the opportunity to continue growing our communications practice while telling the compelling story of radio and ushering in a new era for audio." Entercom CMO Ruth Gaviria left in January after a three-year tenure. The company is searching for her replacement. Entercom also named Michael Martin as SVP of programming and head of music initiatives; Tim Murphy as EVP of corporate business development; Pat Paxton as chief programming officer; Dave Richards as SVP of programming in Seattle; and David Rosenbloom as VP of corporate business development, according to the memo.